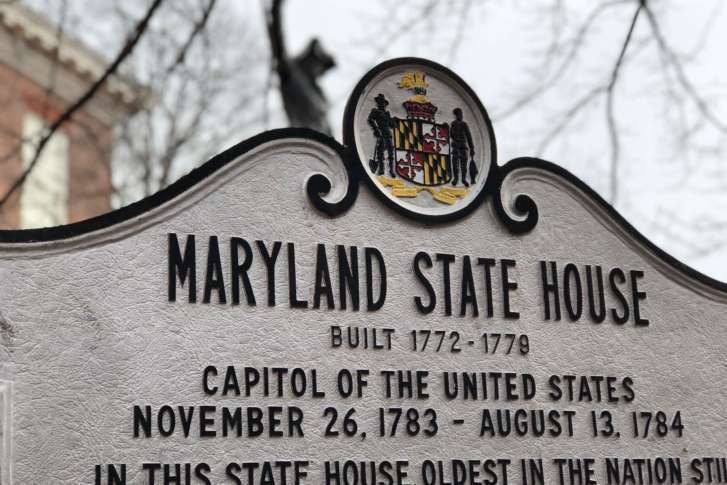 The House speaker and Senate president announced that the Maryland General Assembly will conduct a workplace climate survey as part of ongoing efforts to stop sexual harassment. 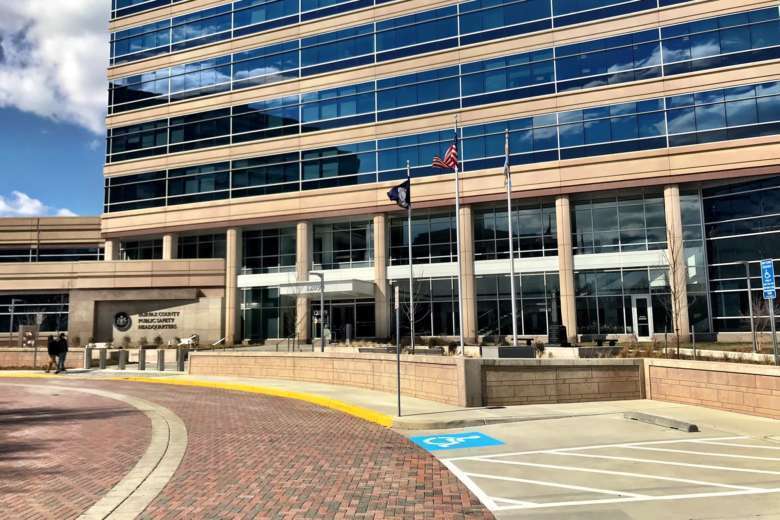 Hampton Roads Regional Jail Superintendent David Hackworth confirmed a “mutually agreeable settlement” had been reached related to the federal lawsuit . 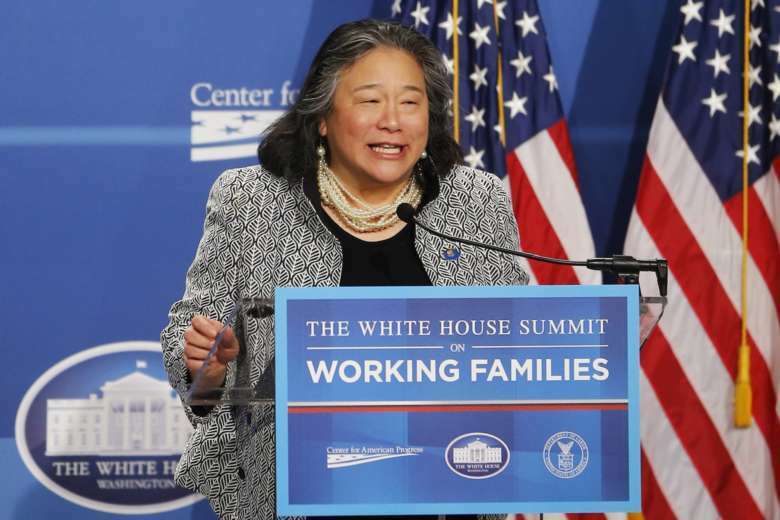 Following a report detailing sexual harassment in Maryland’s capital, the General Assembly will bring Michelle Obama’s former chief of staff to conduct sexual harassment prevention training. 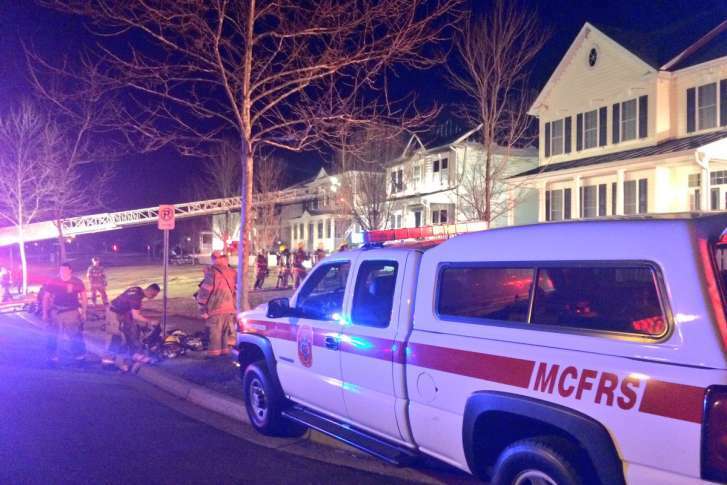 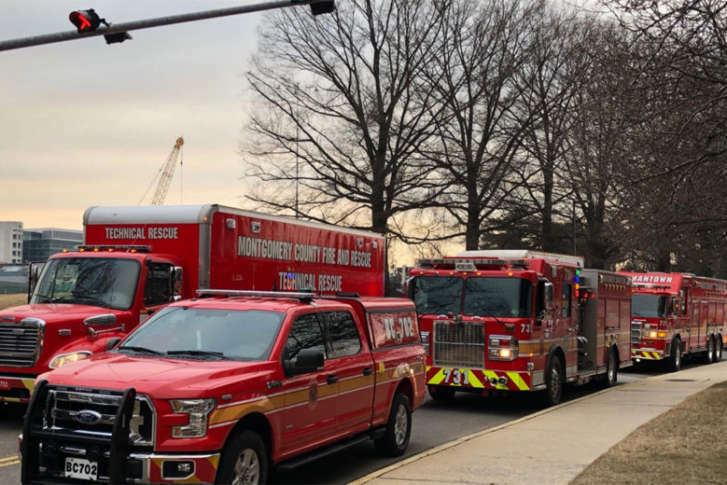 The new Fairfax County, Virginia, fire chief says he is ultimately responsible for ensuring a welcoming work environment — free of sexual harassment and bullying. 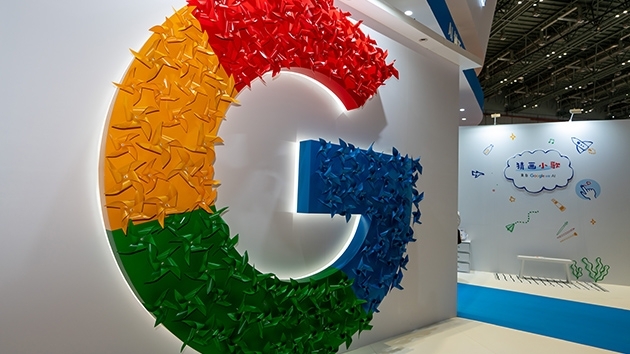 In doing so, Google joins Microsoft, Uber and Lyft in waiving forced arbitration in sexual harassment and assault cases, despite a Supreme Court ruling in favor of mandatory arbitration earlier this year. 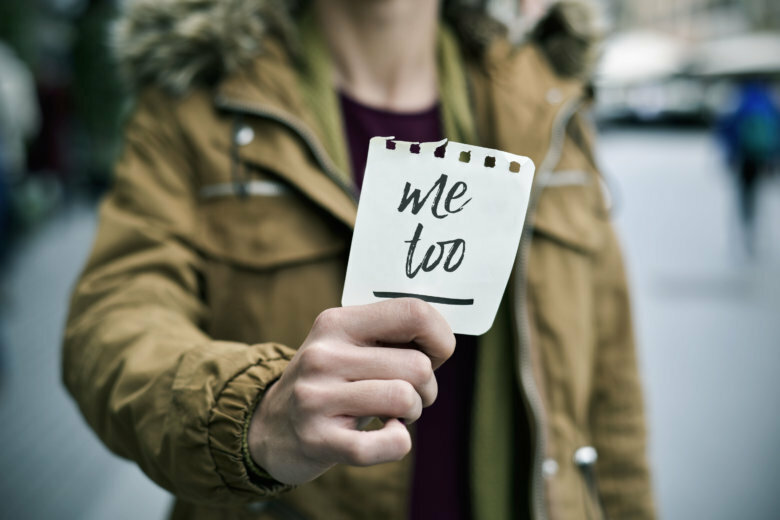 A recent report shows just how common sexual harassment is in the workplace, and what’s at the core of the problem. 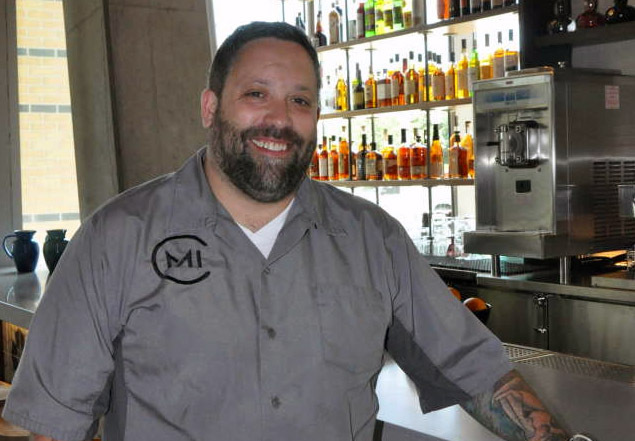 Months after settling a federal lawsuit alleging workplace sexual harassment and days after filing for Chapter 11 bankruptcy, chef Mike Isabella is offering something new — an apology. Statistics provided to WTOP show reported cases of sexual assault are up in every D.C. police district except for one. 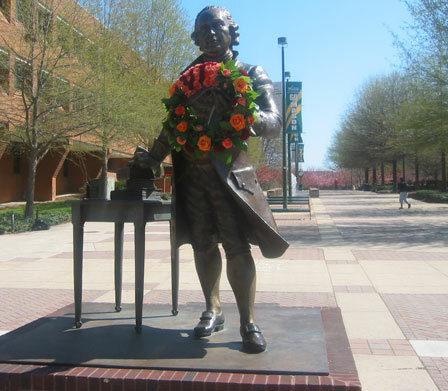 George Mason University had begun termination proceedings when Peter Pober, a communications professor, chose to retire. 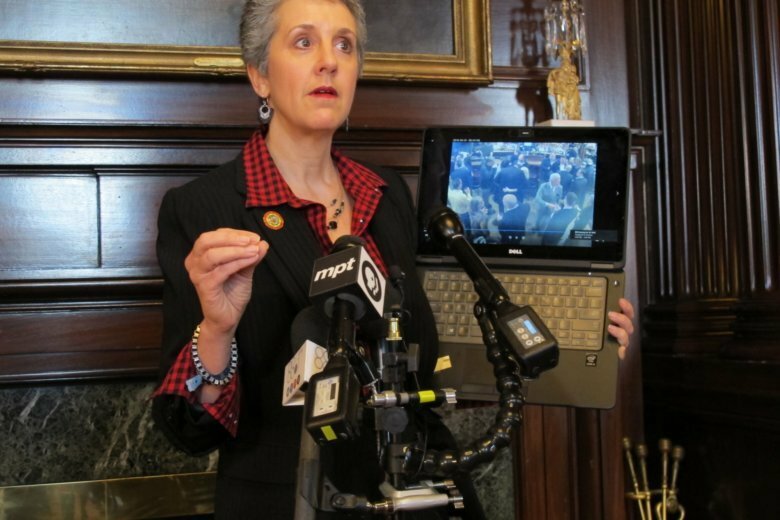 Sen. Cheryl Kagan says lobbyist Gill Genn inappropriately touched her in a bar. 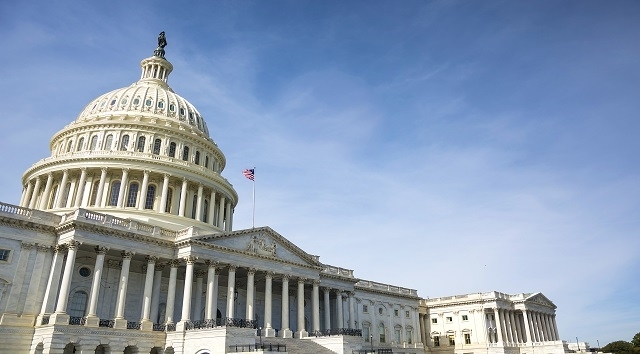 The allegation comes at a time when female lawmakers are proposing a measure to require lobbyists to be covered by the same sexual harassment policies that apply to lawmakers. 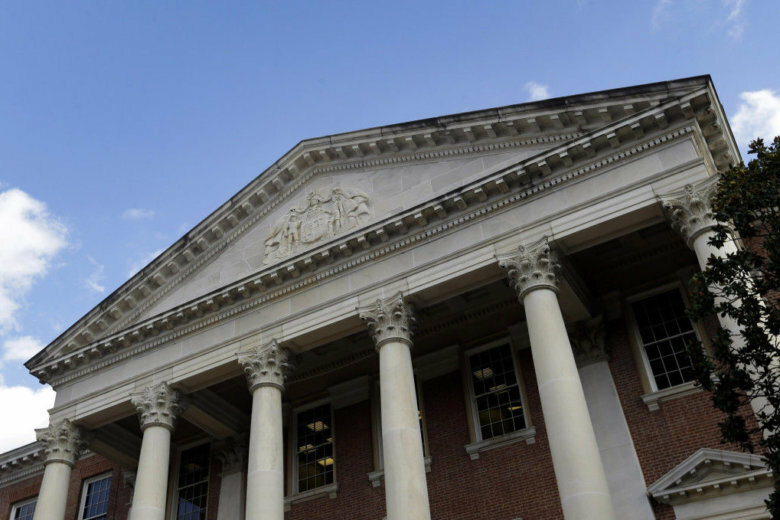 Lawmakers, lobbyists and staff members in Maryland’s General Assembly detail sometimes-graphic incidents of sexual harassment in Annapolis in a new 38-page report from the Women’s Caucus.